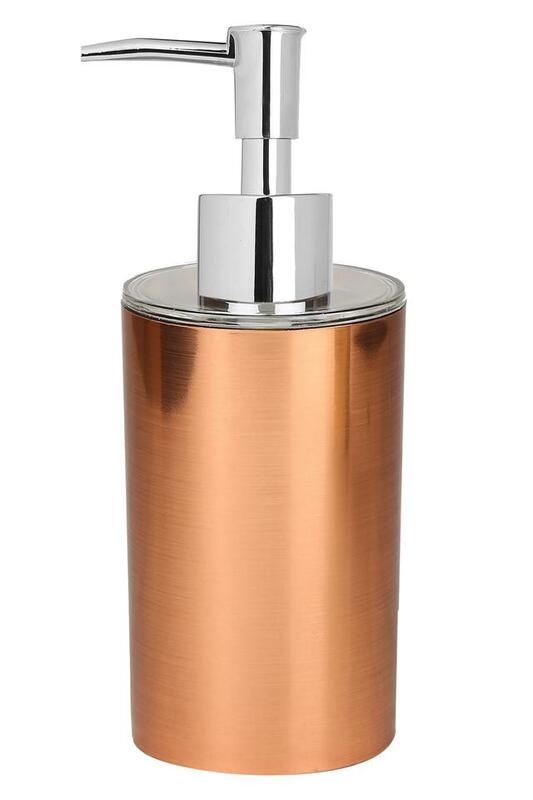 This soap dispenser that complements all styles and decor will be a valuable addition to your bathroom. The fine quality material that it has been made of gives it a unique finish and adds to its overall look. It is very convenient to use and maintain. Freelance brings you this elegantly designed soap dispenser to complement your bathroom decor.